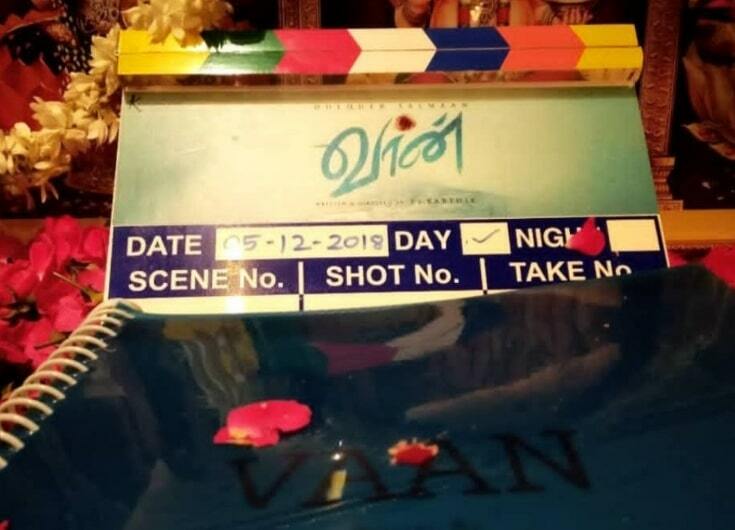 Vaan is an upcoming Tamil movie written and directed by Ra Karthik and Produced by Selvakumar’s Kenanya Films. 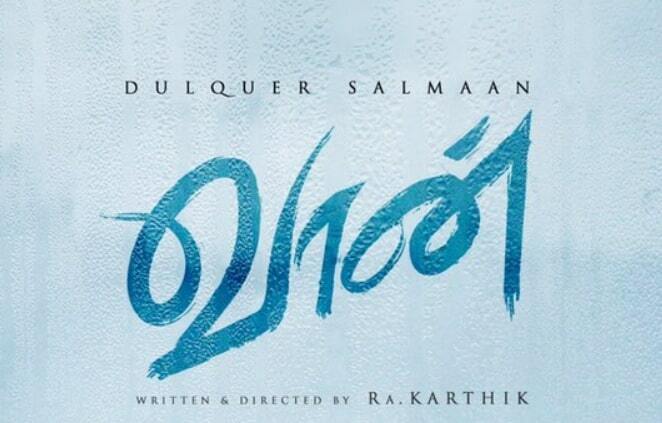 Vaan Tamil movie features Dulquer Salmaan in the lead role while Kriti Kharbanda and Kalyani Priyadarshan in female lead roles. Dheenadhayalan making his debut as Music Director, George C Williams handles the cinematography work and Sreekar Prasad handles the editing work for this movie.